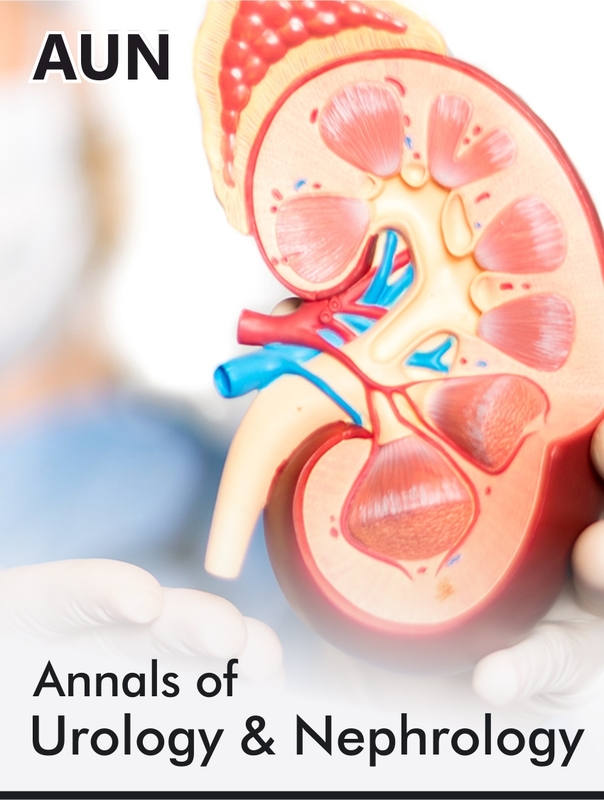 Annals of Urology & Nephrology (AUN) provides a high-quality platform for academics, researchers, working on Annals of Urology & Nephrology to publish their work globally in the form of open access model. We ensure that every article undergoes a rigorous but rapid peer review process by our editorial team of experts who share the cross-disciplinary scope of the publication. The Journal covers the genitourinary disorders, urinary tract infections, adrenal glands, arena of kidneys, urinary bladder, ureters, urethra, urinary tract system and several other research areas. AUN welcomes original research, review articles, case reports, short communications, mini- reviews, opinions and letter to editors that embody current surgical research, education and clinical practice as well as technological innovation and discovery of new methods on Urology & Nephrology research.